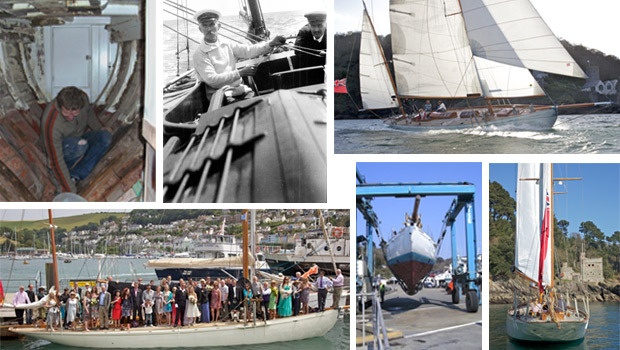 Saunterer is now operated and managed by The Saunterer Trust, and her ongoing work is centred on promoting the maritime heritage of the United Kingdom and supporting her affiliated charities and related organisations through promoting visits to the vessel and by flying their flags at sea. 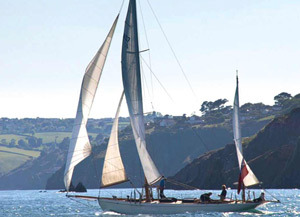 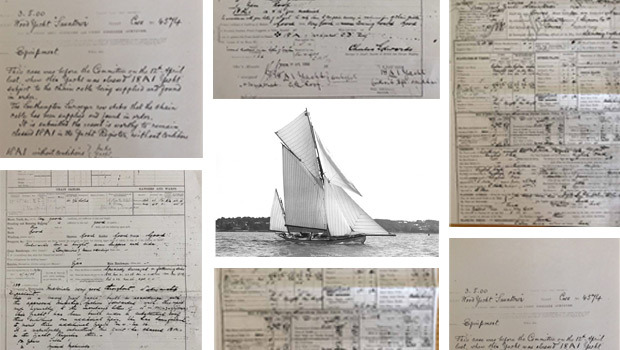 The Saunterer Trust is also building up the existing archive of documents and photographs showing the history of this unique vessel, comprising records and personal recollections of those who have connections with her, or who have known her or sailed in her, during her long life. 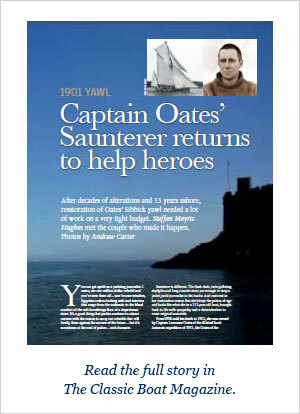 The Saunterer Trust would be grateful to receive any information regarding the history of Saunterer, in whatever format, so that this remarkable story may be maintained and developed.